As I said earlier, this week is World Water Week. 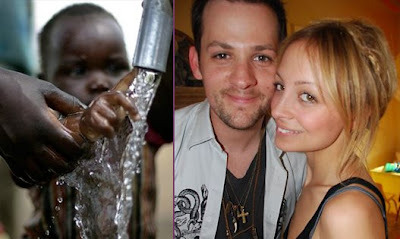 Over 4,000 children die every day from not having clean water. And it’s so simple to stop this. Donating 1 dollar gives a child clean drinking water for 40 days. Imagine what 10 dollars will do? Go to TapProject.org to donate money or find out how you can get involved. "